Mr. Karim Diop is the President of Société d’Aménagement de Gestion et d’Équipements Fonciers (SAGEF) in Senegal. He has over 20 years of experience in construction and housing market of Senegal. He is a leader and expert in managing relations with financial institutions for the regrouping of Real Estate Promoters of the construction market in Senegal. He has extensive experience in the finance and marketing, gained at companies such as Iridium and Citibank. 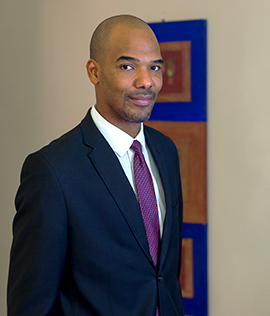 Mr. Diop holds a Bachelor of Science in Business from Bentley University.